Pharrell’s mission to make the world a better place one shoe at a time took another step forward this weekend in China. 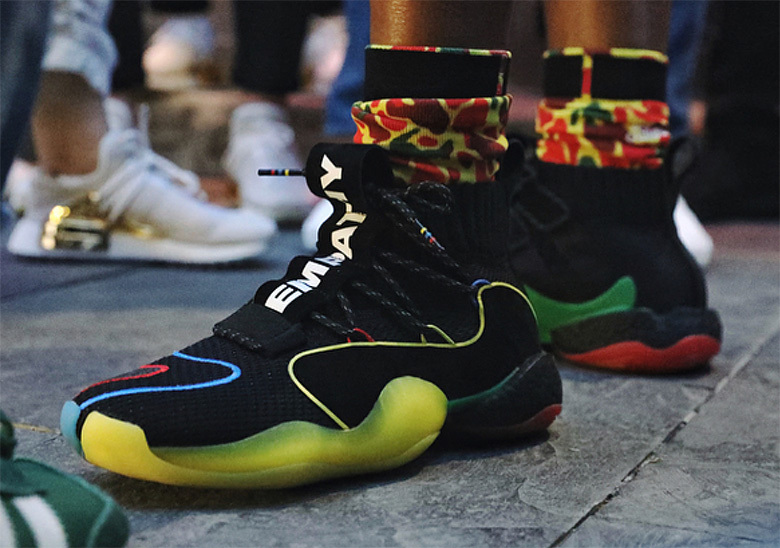 The music/fashion/lifestyle icon was in China with adidas to debut the new China Exclusive Collection of adidas NMD Hu releases, but the special edition adidas Crazy BYW X might have stolen the show. 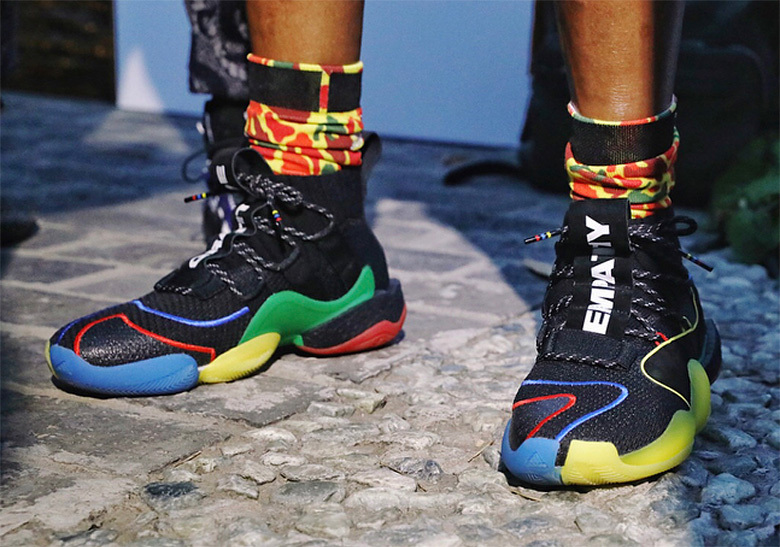 Featuring a black base and colors of red, yellow, blue, and green dotting the shoe, this colorful iteration of the Crazy BYW X also features messages of Gratitude and Equality embroidered on the tongue pull-tabs of the shoe. 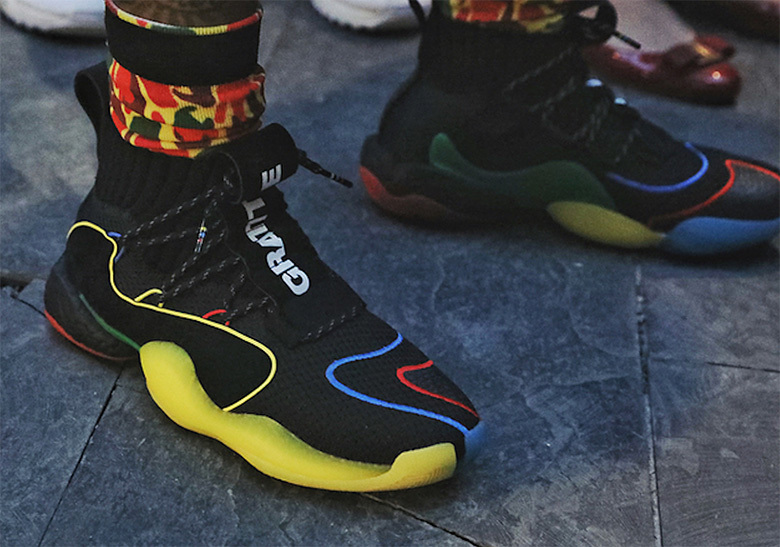 A release hasn’t been confirmed, but we expect the Crazy BYW series to get a push after its grand debut earlier this year.